Spring is here and we have 1,000 new laying hens that need to be moved to their new spring housing next week. However, before this can happen we need to build a new 960 square foot portable hoop building to house the birds for spring. 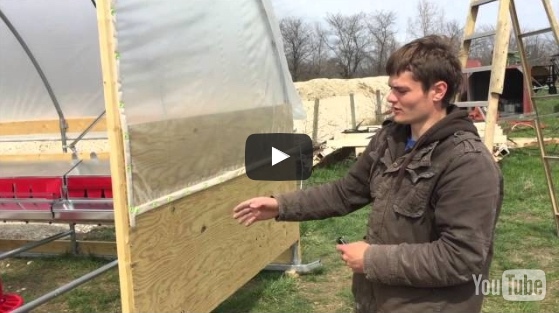 Watch video to see this building project in action! It's spring on the farm and we have a brand new litter of piglets. 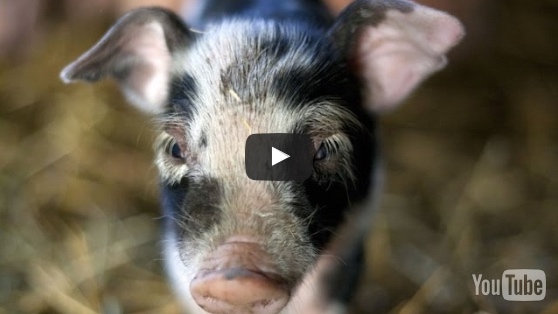 This video shows one of our newest mama pigs that gave birth to a healthy litter of baby Berkshire piglets. Saturated fat will clog your arteries, at least that is what we have been lead to believe. 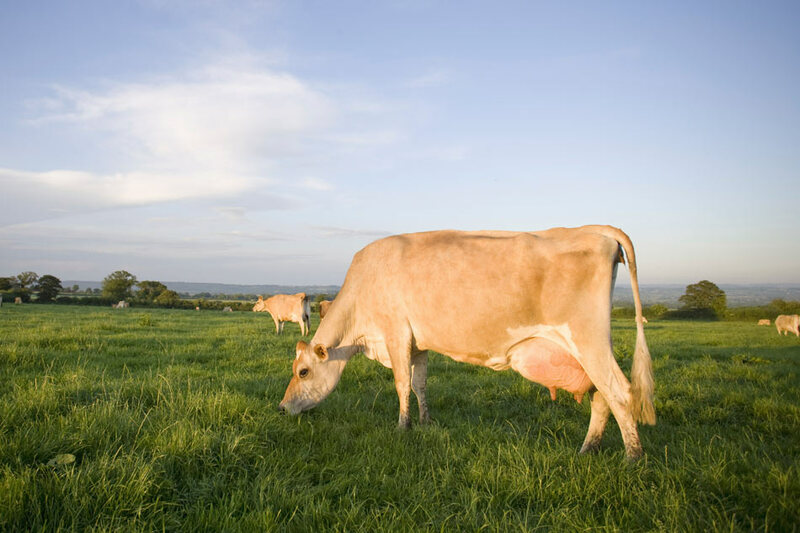 But new studies are showing that consuming saturated fats from grass-fed cows is actually good for your health. Butter is a great source of saturated fats, so here are 3 ways grass-fed butter is superior to grain-fed butter. I’m sure you’ve heard how healthy wild caught salmon is. But when you’re trying to feed a growing family on a budget, a meal of salmon fillets isn’t always practical. That’s where a more budget friendly option, ground salmon, comes in. 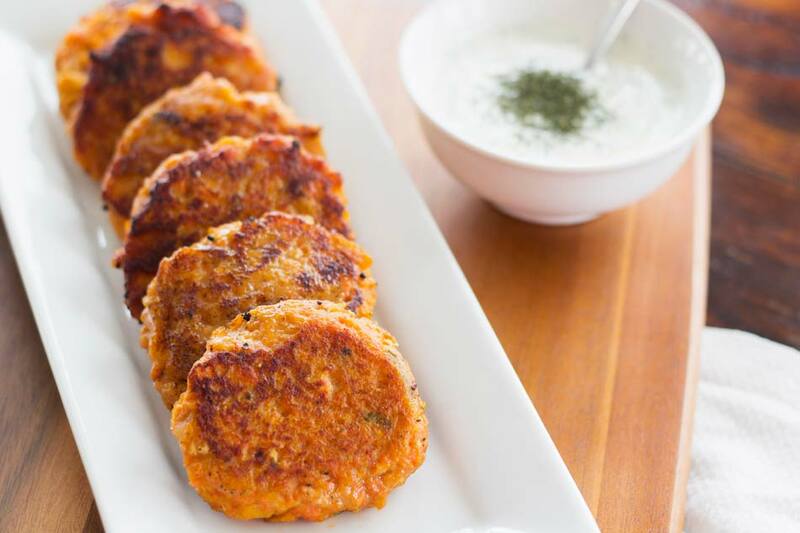 Ground salmon can be a great way to get more of this omega-3 rich fish into your family’s diet, and if you can purchase it in bulk the savings are even greater! 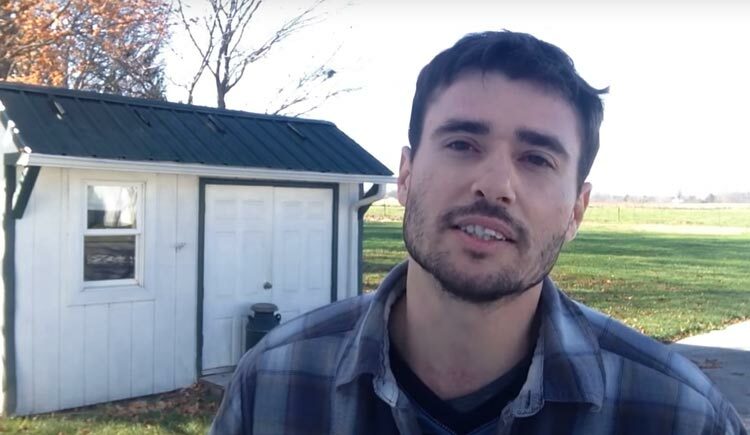 Blaine Hitzfield of Seven Sons gives you an inside look at winter life for the pigs on the farm. Did you know? According to Michael Pollan, 4 of the top 10 things that will kill you are cronic diseases linked to diet. Pollen claims the average person makes over 200 decisions about food each day and these decisions are nearly unconscious to us. 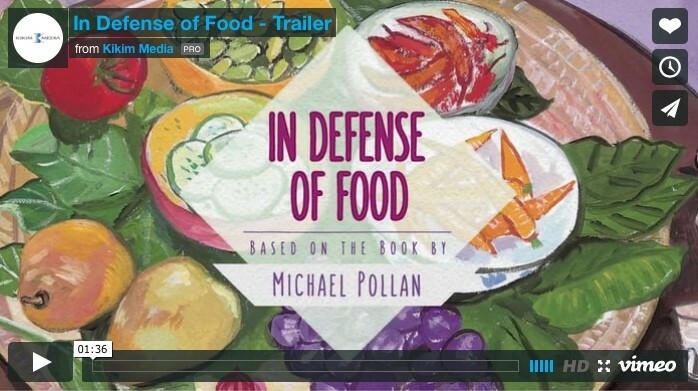 Michael Pollan addresses these important issues in this new documentary entitled "In Defense of Food." Watch the trailer! Ever wonder how our farm's unique delivery system got its start? In this video I give you a brief history of our buying clubs and I also bring your attention to some very special folks who are instrumental in helping to make our farm's products available in your communities! 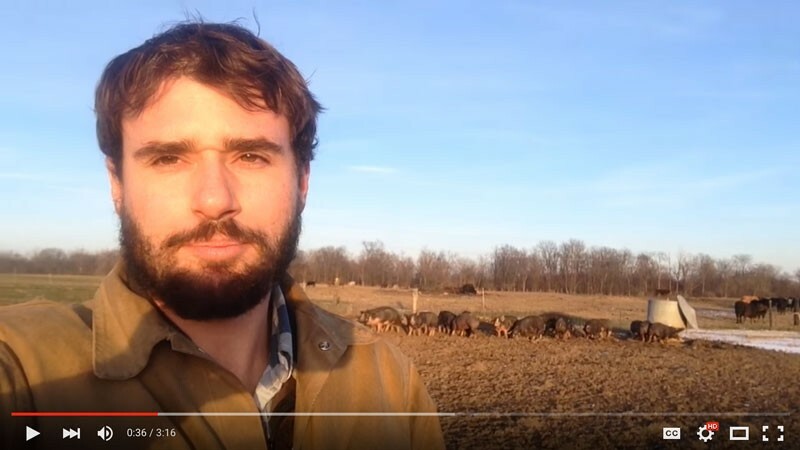 In this video you will see some of the luckiest hogs in world raised in the woodlands of our farm. Believe it or not over 50 million hogs are raised for pork each year in the USA and it's safe to say that 99% of those pigs live their lives on concrete and never set foot on outdoor soil. At Seven Sons our pigs have a very different "tail" to tell... and that's only made possible because of supportive patrons that value what we do! 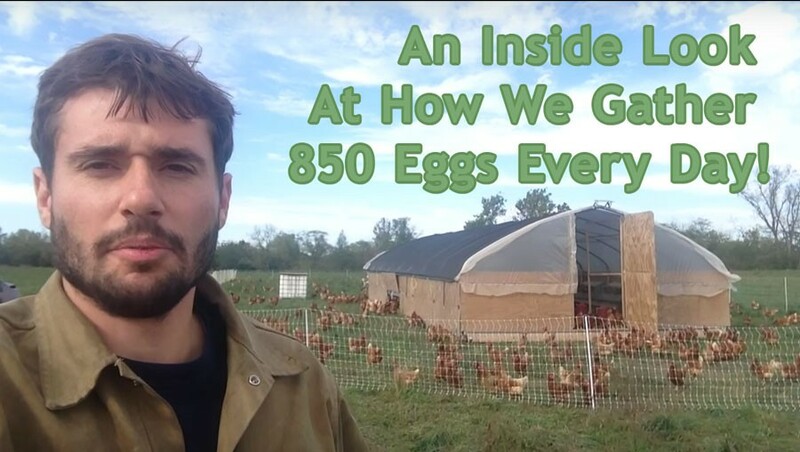 An Inside Look At How We Gather 850 Eggs Every Day! Every day we head out to the pasture to gather eggs from our flocks of laying hens. As with all of our livestock, our hens do not observe weekends, holidays or vacations so this means we must tend to the hens at least twice each day 365 days of the year (rain, shine or snow!). In this video we show you how we gather the eggs each day from one of our flocks of 1,000 laying hens. Enjoy!